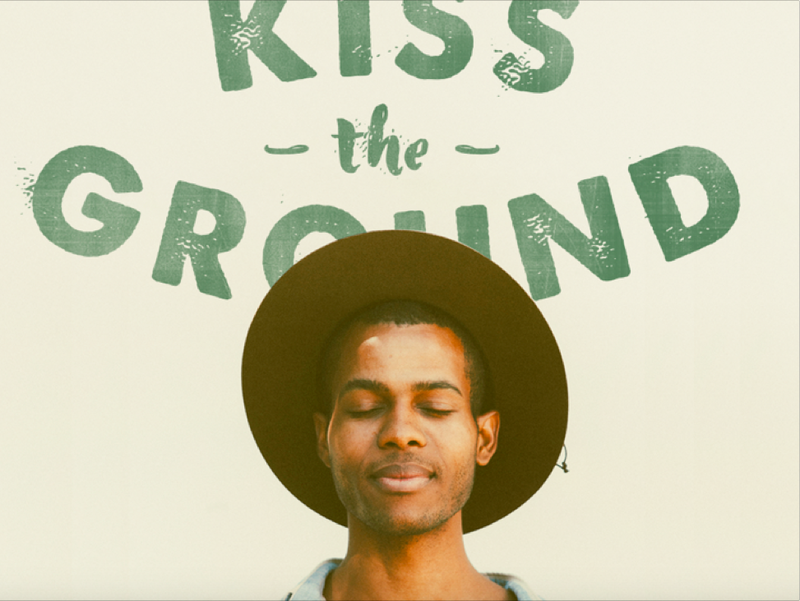 Kiss the Ground started with one revolutionary concept: Café Gratitude’s Ryland Engelhart and Finian Makepeace learned that building healthy soil has the miraculous ability to sequester carbon from the atmosphere, and knew that it was a story that had to be shared with the world. And not just the importance of carbon storage; but also the ways that soil stands to positively impact lives of billions worldwide tangibly and immediately. Clean water. Healthy food. Drought resistance. Restored habitats. As creative partners, we came together to help the world fall in love with soil, again. For so many reasons. As a creative consultant with Kiss the Ground, I was able to join forces with people like Jonas Hunter and Lauren Tucker, at a very formative time in the organization’s growth and development. Ultimately our visioning helped connect the team’s core gifts and mission to a visual aesthetic that represented the nature, style, beauty and cultural relevance of the organization's vital work.